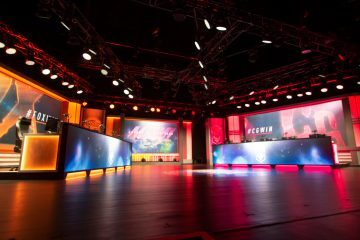 When my flight arrived in Las Vegas from Palm Beach, Florida, I had no idea what I would cover at the Evolution Championship Series. What seemed obvious in talking to pros, competitors and more was being done by media outlets far outside of my weight class. It took me a bit but I decided that maybe the best course of action would be to interview people who were competing, and get the takes from these rising stars. I had no idea what I would cover for my story on the event. What seemed obvious in talking to pros, competitors and more was being done by outlets far outside of my weight class. It took me a bit but I decided that maybe the best course of action would be to interview people who were competing and get the takes from rising stars. “CLM DJA” was from southern California. We met after his set in Dragonball Fighterz pools. 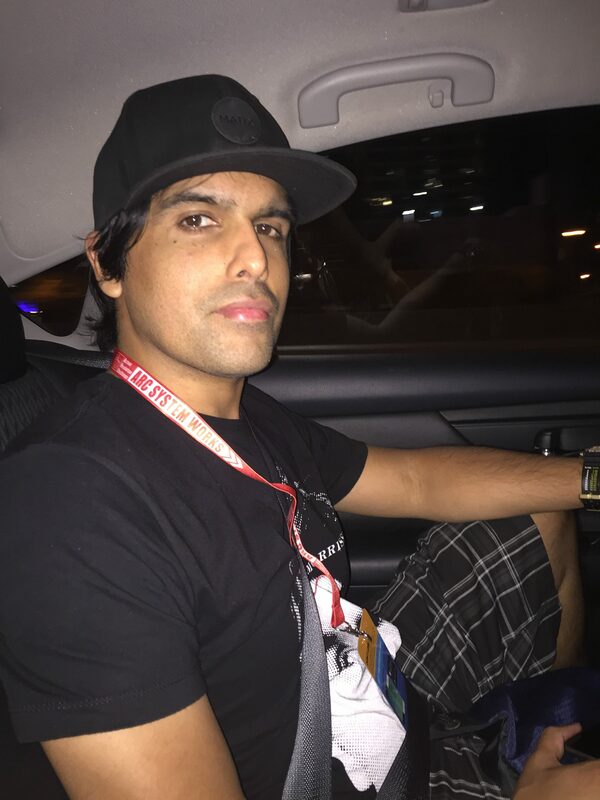 An EVO vet since 2015, he originally started with Mortal Kombat X,placing in top 500 and competing across several games. EVO draws him every year as it’s the place to put his time and talent into practice for the best competition of the year. His dream match is to go against GO1 or Kazunoko for the rights of the one true Yamcha player. 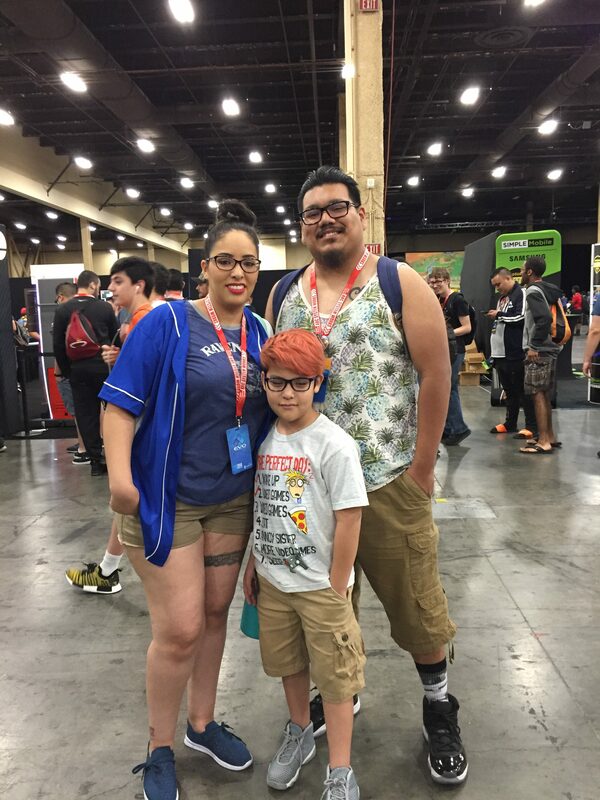 To him, EVO is an event that treats players right and goes above and beyond in the community of the FGC. There’s nothing like it. As time went on, my original pitch wasn’t really landing with me. I had no shortage of pool players to speak to yet it all began to sound quite similar. I made a mistake that many people who look into the FGC and EVO make: I made EVO all about the games and the tournament itself. I met “Interpol” from Los Angeles while sharing a Lyft to a meet-and-greet with some content creators. 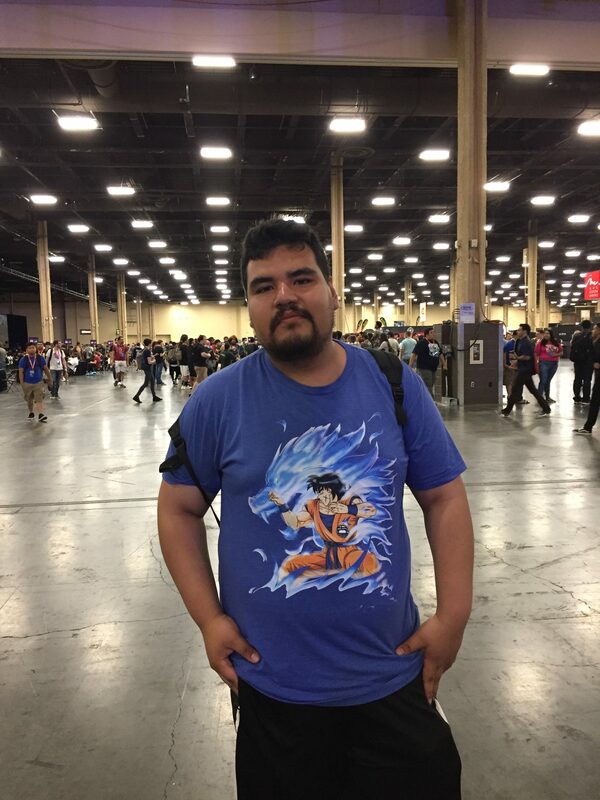 He’s been at EVO since 2016 and was a huge fan of Tekken 7 and Street Fighter 4. For the past few years he’s come to hone his skills and enjoy the growth Tekken 7 has been experiencing. He’d love nothing more than to face down with Sephiblack, as the two use the same character and would love to test his skills against an amazing player. EVO is more than just a tournament to Interpol: It’s where you go share a love of your favorite game with people you may never have met at a local tournament. 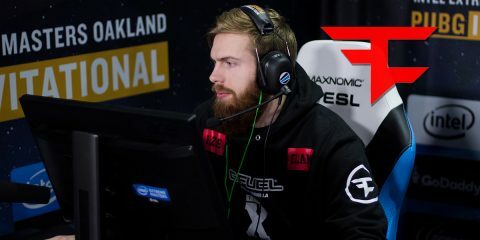 He hopes to get a bit better every year and break into even higher ranks in the future EVOs. To quote my friend Patrick (I’ll play Guilty Gear when you don’t get blown up on stream dude. ), competition is just one part of EVO. 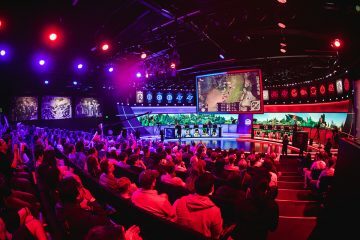 In a world where we judge the worth of esports based on viewer counts and player numbers, it’s easy to make this mistake and get caught up in the thrill of playing a hot game. On top of backhandedly looking at “up-and-coming” players who had already made it in their own right, I was approaching EVO all wrong. “Kuro Akagi” (Bulma, Right) and “Utathica-na” (Chi-Chi, Left) were two cosplayers who hailed all the way from Japan to come to EVO thanks to a love of fighting games. Much like me, this was their first time at EVO. They were both thrilled with the event and enjoying both the attention and the fun of it. As fans of Street Fighter, there’s no better place to enjoy the game than across the world at EVO! This was also the first time I tried to interview someone who didn’t speak the same language as me. Our conversation was basic and brief, but it did tell me that these two were excited to be here. It also ignited a passion in me to improve my language skills so that the next time we meet, we can have a proper discussion! EVO is different from every esport event. Beyond the competition itself, there’s a sense of comradery that pervades throughout the event. Games that people would never be caught dead playing get cheered for as much as your mainstay game. 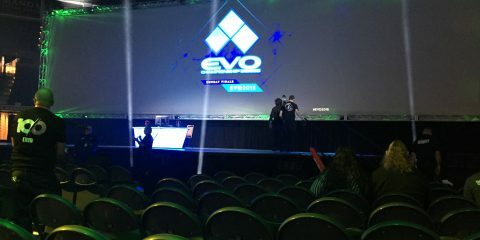 Unlike many other places, where the crowd is expected to be polite and temper their enthusiasm, EVO pulls no punches. You’re not just encouraged to participate but in a way, you’re almost expected to. There’s little quite like the feeling of howling alongside thousands of others for Cell’s intro in Fighterz. I came across Felipe (Left), Dominic (Center) and Mayra (Right) while they were enjoying the demo for My Hero Acadamia’s new game. The family has a diverse love of games, ranging from Injustice to Street Fighter to Soul Calibur, but they all come together to enjoy EVO. While they don’t always compete, the event is enough to come as a family and enjoy the show. They’re also locals, making it even easier to see friends old and new. 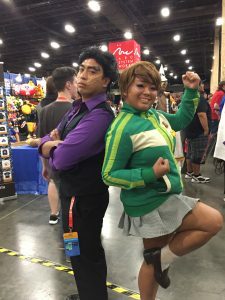 As a fighting game family, they represent some of the most wholesome aspects of the FGC and show that love can bloom, even if there’s a game divide between you. Here’s hoping Dominic one day hits the main stage with his family behind him! Perhaps one of the most wonderful aspects of EVO is both the reverence as well as complete lack of reverence for pro players. In many games, I’ve found that criticizing pros is often enough to get an angry mob swarming your inbox with hate letters. 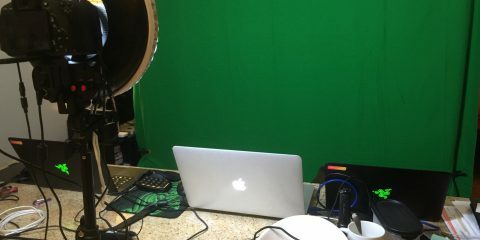 In the FGC, it’s not uncommon to hear someone demolish a well-loved pro for a bad play on stream. You can talk about Daigo’s legacy across many games yet also laugh at how badly he’s playing this match-up. 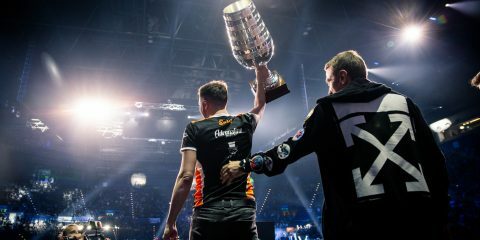 This, coupled with the crowd interaction, makes for some of the most engaging moments in esports. 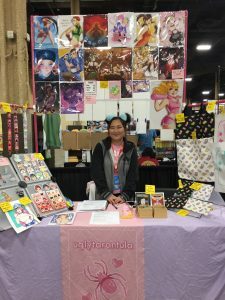 It was through participating in EVO that I found what I wanted to write about: I wanted to do an expose on the community. To show everyone that EVO isn’t just a Sunday tournament with some impressive numbers. For every pro on the main stage, there’s a whole crowd cheering and carrying on about how amazing this game is. I wanted to show my love for the fighting game community and to bring out the wide aspect of people who come to enjoy it. “Uglytarantula” flew over from the east coast of the US to try EVO for the first time. To be blunt, she was blown away. 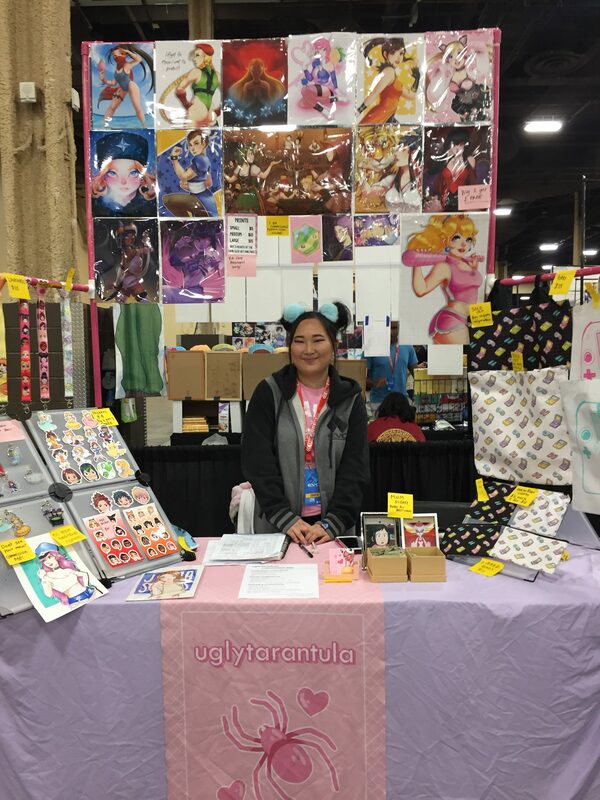 Having done cons before, she had no idea how welcoming and loving EVO was to newcomers and artists. She also had no idea how amazingly diverse the FGC was and how people always got hyped with her art. To see their excitement to have their main drawn was something she wasn’t used to. While a Tekken fan, she’s not really a competitor but that doesn’t dissuade her. She can’t wait to come back next year, EVO being one of her new favorite conventions with a huge outpour of love and friendship from the FGC. There was, however, one person I spoke to that cemented feelings in the FGC more than anyone else. I wanted to find one additional person from the indie zone to wrap up my article. While I was unassuming of the importance, speaking to this person showed me something about the FGC that I’ll take with me to the grave. 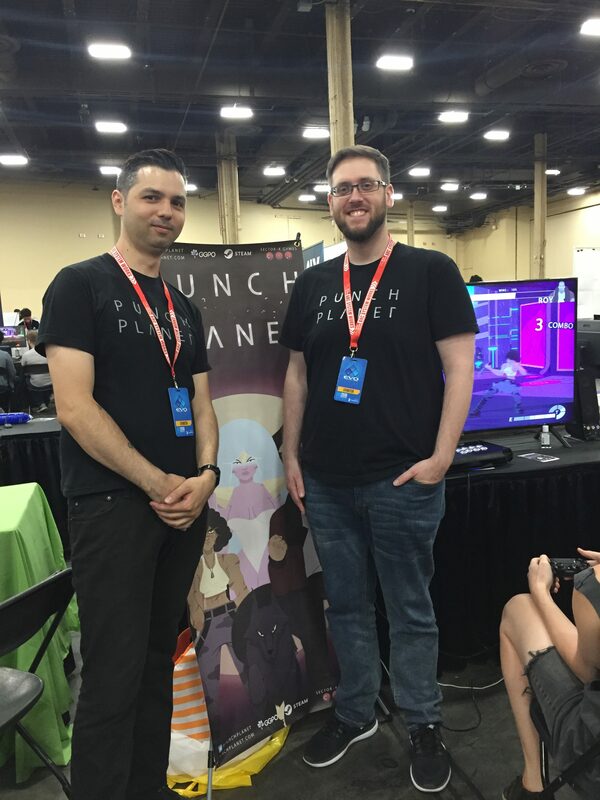 Paul O’Rourke (Left) is the sound designer on Punch Planet, an indie game I’ve seen on some fighting game hubs with a pretty continuous dev cycle of constant improvements. When I started talking with him, I expected the conversation to steer towards how Punch Planet could be the next big game and how it was going to try for the lofty goal of being main stage. Paul and his team are all EVO veterans who wanted to try their hand at an experimental fighting game, each one doing this out of passion for the community and the games themselves. Success, to them, isn’t the goal (although it’d be nice). Punch Planet isn’t aiming to be a mega blockbuster game which is played until the end of time. To Paul and his friends, this is a game they’re making out of love, not profit. They’re doing this because this level of passion is often missing in so many other game genres. There’s no main goal for Punch Planet to sell a trillion copies or for Punch Planet to reach some absurd level of success. 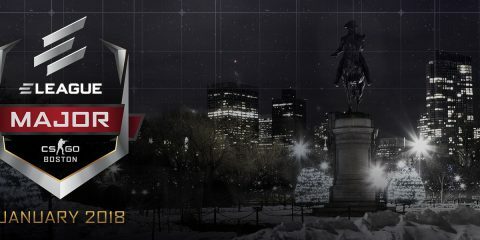 The goals of this game is simple: To help evolve the FGC, bring in some new people who may love the game and to give back to a community that has given so much to them across several years. This is not a product. It’s a labor of love. With this last interview, I knew what EVO was about. I was so focused on the competitive aspect that I was walking over an entire community. 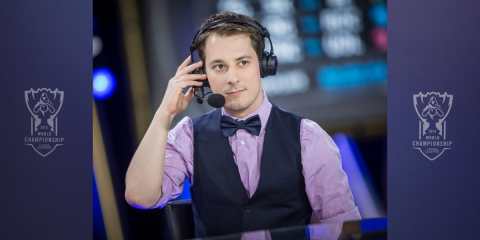 I was too entranced with viewership numbers, prize pools and the skilled gameplay. I, like so many others, had no real idea what the FGC and EVO was about. Now, days after EVO ended and typing this article, I can’t help but feel mournful that it’s over. I miss walking up to any pro player and being treated not as a fan to shoo away but as a fellow lover of games. I lament not being able to go hang out with more people to hear their stories about what EVO means to them. Most of all, I’m sad that I missed this glorious aspect of the FGC in a sensational chase to try and capture something that would draw in viewers with some deep expose on the next big pro player. To that end, I apologize to my family at the FGC. 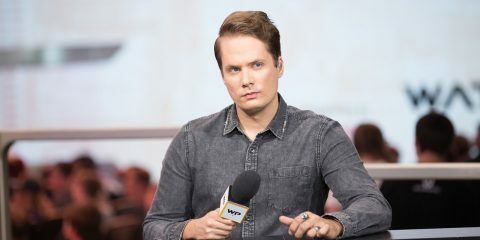 You have opened my eyes about what the FGC means. It’s not the games. It’s not the competition. It’s not even the big reveals that make everyone get on their feet and scream for something as odd as a Walking Dead character punching a bear.